There is 1 shop proposing this game for download at an average price of $ 12.95. 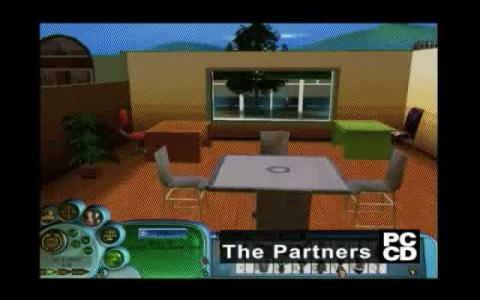 After The Sims came along and blew everyone away with its blend of gaming and social elements, taking the world by storm in the process, it should have come as no surprise to see other companies leaping on the bandwagon to try and imitate this success. One such title to do so is this, The Partners, but while it's a decent enough game in its own right, if you're into this sort of thing, there's no really enough difference to warrant playing this over its inspiration. This one is more tightly focused that other similar games, with all the campaigns concentrating on characters working at a law firm. There are three main campaigns to play through, with around 20 missions to complete, so there's less of the open-ended nature you find elsewhere. You can't create characters here and instead must follow the lives of several pre-constructed people as they go about their daily existence. You've got over 100 possible interactions to discover along with numerous character types and heaps of actions that can be carried out. 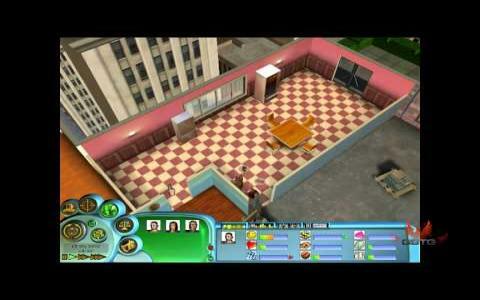 Gameplay is very similar to The Sims and if you want a mix of that game with the kind of comedy/drama that you get in TV shows like Ally McBEal, you'll probably get some entertainment out of this. In terms of visuals it's appealing enough, with appropriately colourful sprites and environments. The missions are quite varied and fairly challenging while the mix of comedy and drama certainly adds to the appeal. There are some technical issues, with frequent crashes but if you can get over this, there's a bit of entertainment to be had here.